Tata Motors 45X and H5X platforms will spawn two more cars each. The range is likely to include a compact SUV, C-Segment sedan, premium sedan and premium SUV. 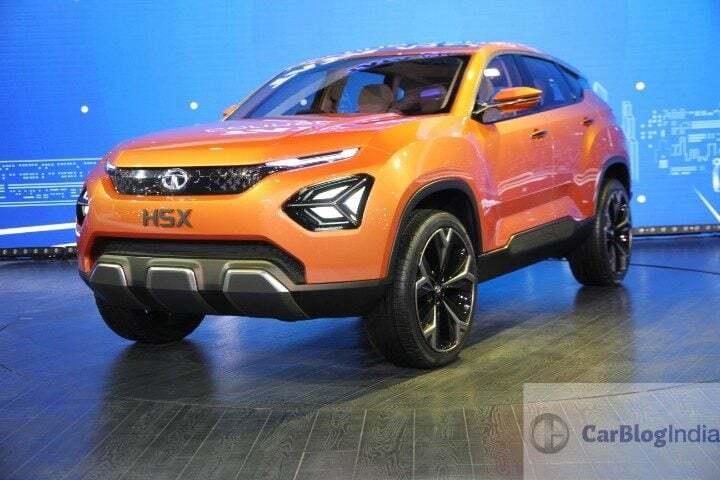 Tata Motors shocked and amazed us all with the H5X and the 45X concepts at the 2018 Auto Expo. The H5X concept will be transformed into a premium SUV while the 45X Concept will result into a premium hatchback. 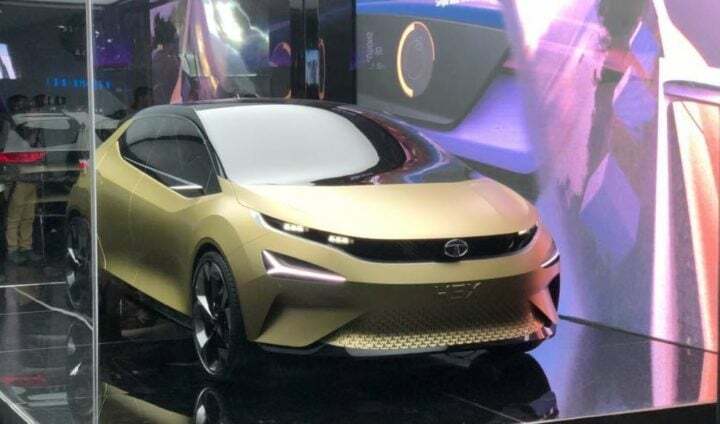 According to Tata Motors, the final production ready avatar’s of both these cars will carry forward the concept’s design language to a great extent. The good news doesn’t end here. According to recent report published in ZigWheels, Tata Motors 45X and H5X platforms will spawn two more cars each. The Tata Motors 45X and H5X will be gorund breaking products for the homegrown automaker. The 45X is based on Tata’s Alpha platform. As revealed at the auto expo, the first product to come out of this will be a premium hatchback. According to the new information surfaced, the two new products could be a compact SUV and a C-segment sedan respectively. The Compact SUV is going to be positioned above the Nexon. Hence, making it compete with the likes of Hyundai Creta, Renault Duster and Nissan Terrano. The C-segment sedan, by virtue, will pitch against the likes of Maruti Suzuki Ciaz and Honda City. Coming to the Omega platform which underpins the H5X, the first product to spawn will be a premium SUV. 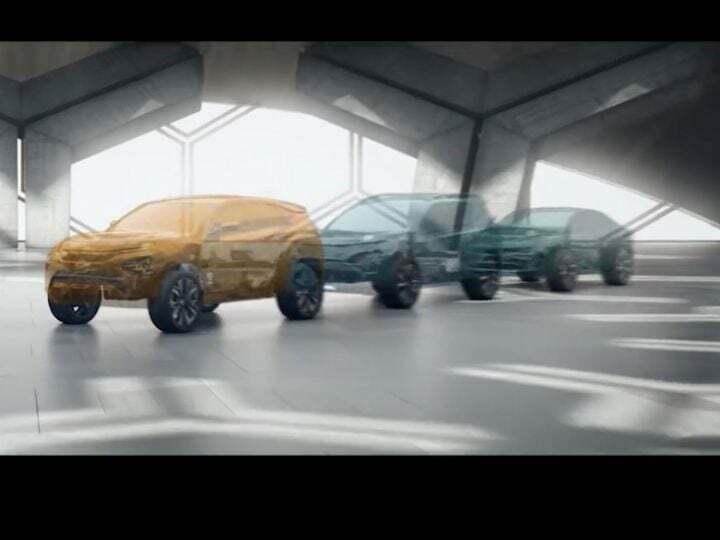 Next in line are expected to be a premium compact SUV and a premium sedan. The premium compact SUV is expected to fall in the league of Jeep Compass and Hyundai Tucson. The premium sedan will compete with the likes of Toyota Corolla Altis and Honda Civic. The Tata Motors 45X and H5X platforms offers high levels of flexibility. This is the reason why the automaker plans to use them in multiple vehicular configurations. Apart from the fact that these vehicles will see the light of the day, no other concrete information is available as of yet. What can be safety said is that these vehicles will sport a futuristic design language along with an ergonomic and feature rich cabin. Both petrol and diesel derivatives will be available on these cars. Just like other Tata products, the vehicles based on 45X and H5X platform will fall in a very competitive price bracket. 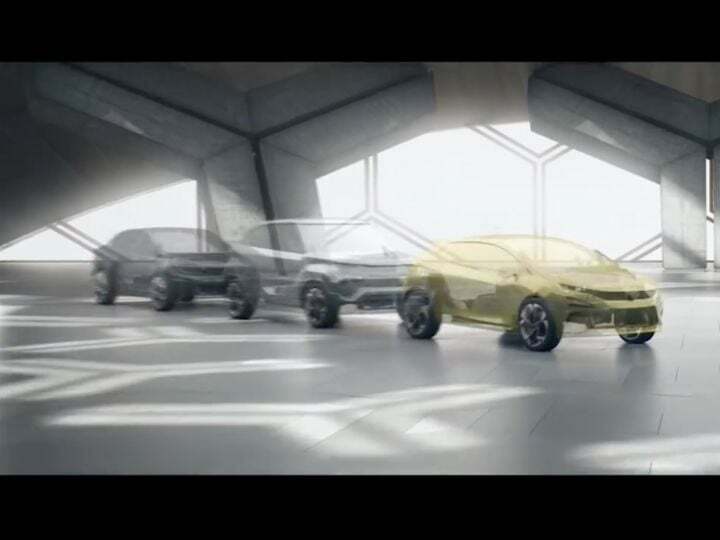 Currently Tata Motors is working extensively on it’s brand image transformation. In the past couple of years the automaker has launched some truly comendable products which are quite a step-up in comparisson to it’s previous vehicle line-up. New vehicles based on the Tata Motors 45X and H5X platforms are yet another step for the automaker in that direction.